A busy month with a lot of decorating but also some nice dives and having family over!! and of course leave a message in the guestbook! 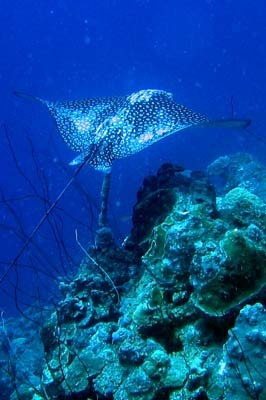 Also check out our new website about diving on Curacao!